Appointments to meet with Anderson Law Firm's personal injury attorneys at our Arlington office are by appointment only. Please call to schedule your free, no obligation consultation at 817-294-1900. Our law firm’s Arlington office is accessible from I-20 – take the Matlock exit and find us at 3901 Arlington Highlands Blvd., Suite 200. 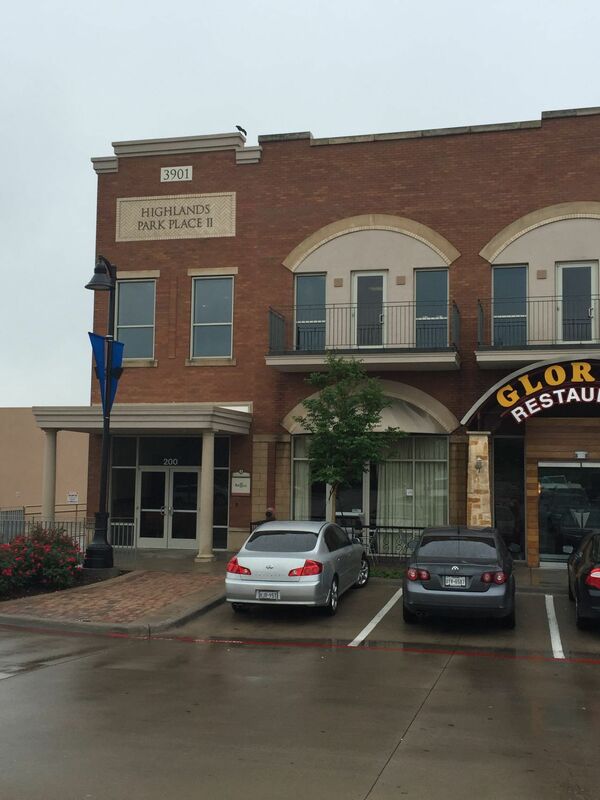 The entrance to the office at Highlands Park Place is to the left of Gloria's restaurant. If you are driving from Pantego or the North Arlington area, take Matlock Road south to Highlander Boulevard and turn left. Go past Costco and then turn right into the Arlington Highlands Mall from behind Studio Movie Grill. You can read reviews from our previous clients here.